One of the most-talked about components of Baz Luhrman’s glittering, fantastical adaptation of The Great Gatsby is the fashion, and for once, it’s not the women’s styles that has tongues-a-wagging. Gatsby is a bit of a showboater when it comes to clothing, and don’t be surprised to see a trickle down effect into the styles guys don for more formal occasions in particular. Brooks Brothers is here to actually lend a helping hand, with their limited edition line-up of dress shirts, trousers, suits, shoes and accessories – including a particularly notable re-imagining of Gatsby’s pink suit. Prices are well, pricy, but if you want to gift a guy something special, this is definitely one way to do it. 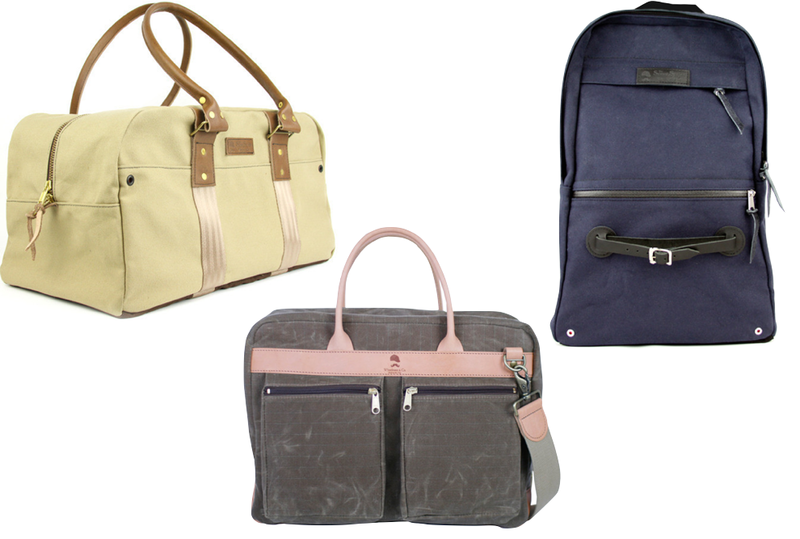 As much as guys love to make fun of us ladies for toting around jumbo purses, find me a guy that wouldn’t mind a smart bag to tote his belongings to the office or on a plane – whether it’s notepads and lunch or a laptop and change of clothes for the gym. Wheelmen & Co make some of the nicest, smartest bags around – right in the US of A of course. Their duffles, backpacks, and messenger bags combine rugged manly fabrics and colours with luxe details like leather straps and buttery soft, colourful linings. Plus the price point makes them pretty affordable across the board (they also have some options for electronics cases at a lower price). What’s handmade, limited-edition, and stamped accordingly? These beautiful shoes from FEIT, that’s what. If you peruse their collection you’ll see numbers under each style indicating how many they’ll make, and how many are left, to give you an idea of how exclusive these boots, shoes and loafers really are (most pairs have only 59 mates). I like the idea of splurging on a special pair of footwear for guys for say, a wedding or vow renewal ceremony. He’ll not only look sharp on the big day, he’ll have a seriously well-made pair of shoes to last him for years to come. If your guy is constantly on the go, Sunpocket’s folding sunglasses may be just the ticket to keep relief from the sun close at hand. 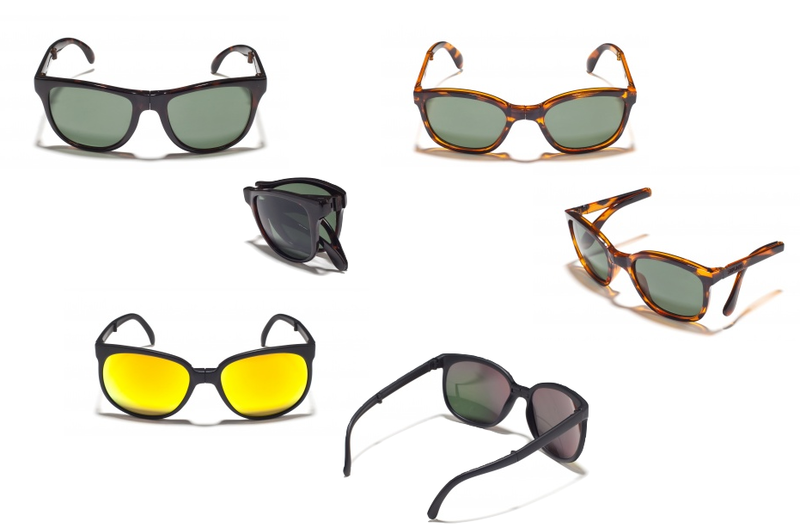 Available in dozens of unisex styles – from classic tortiseshell to vibrant brights – these nifty glasses are crazy durable yet fold in two places so they’re easily tucked away without major pocket bulge issues. If you don’t trust the man in your life to keep ’em protected, shell out for a leather case to keep them free from scratches and crushing. Behold the humble yet mighty tee-shirt. When put into the right hands, it can not only make your guy look sharp, but actually help him make a personal style statement. That’s why I love Canadian brand Killigrew created by mother & son duo Cleo and Mitchell Darragh. The unique iconography of their crow & crown emblem coupled with their luxe choice of fabrics – supremely soft, pill-resistant, organic Peruvian Pima Cotton anyone? – makes for a line-up of classic polos and tailored graphic tees that will slip nicely into any man’s wardrobe…although as fair warning, they’ll also quickly become his favourites. Available online from Killigrew directly or at some of the nation’s most discerning menswear shops. 1) Leave a comment by June 8th with the name of the Killigrew tee you’re most in love with + your favourite guy-friendly style idea featured in this post. 2) Entries are limited to one per person / per email address / per household (or more if you score bonus entries). A random draw will be conducted on or around June 9th to select the winners, who will have 48 hours to respond before another winner is chosen in their place. 3) Entries are limited to Canadians that have reached the age of majority in their province. Quebec is not eligible to participate in this promotion. 4) Bonus Entry: Score three bonus entries by hooking up with Killigrew on social media. Like ’em on FB, leave a comment, and link back your comment below (or pass on your FB username). Follow them on Twitter, tag ’em in a Tweet, and link back to your Tweet below. Follow them on Pinterest, repin one of their pins, and leave a link back to your Pin below. ← Flash Post: Who You Lookin’ Kat? My man loves bright T-s and I’d like to see the Coral one on him – the Sunpocket Folding Sunglasses struck me as the most fashionable. I like the Halftone t-shirt in orange for my husband and the Feit shoes are awesome. I love a quality shoe and what more could you ask for than hand-made and limited edition. Liked on facebook, made a comment and my name is Annie Demill. I love the Great Gatsby line but my guy looks best in a good T! I can’t wait to buy one of these for him for Father’s Day. I think the ‘Halftone’ is my favourite. My favorite tee is the Halftone tee..and my favorite idea from this post is the FEIT Shoes .. but they are reallly pricey!! My favourite tee is the King in grey and my favourite style is the FEIT shoes. 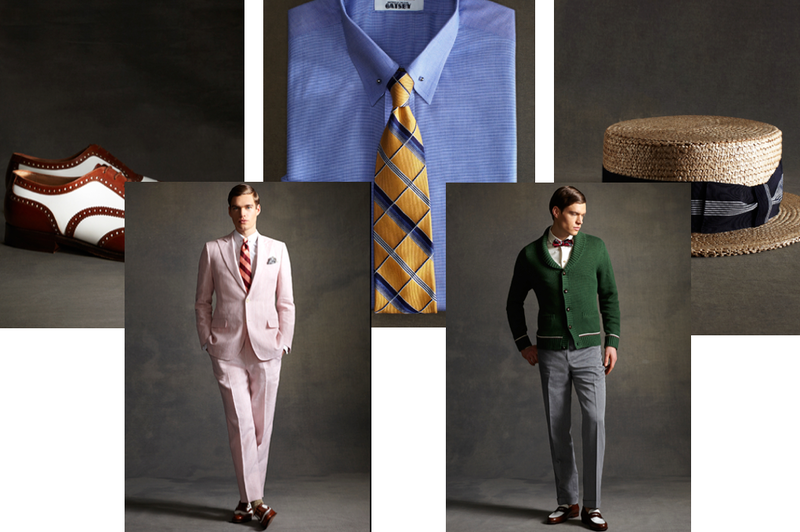 I like the King Crew neck in Cool Water and I love, love, love the Great Gatsby Collection by Brooks Brothers! I like the bird crown shirt and the durability of the bags interests me. 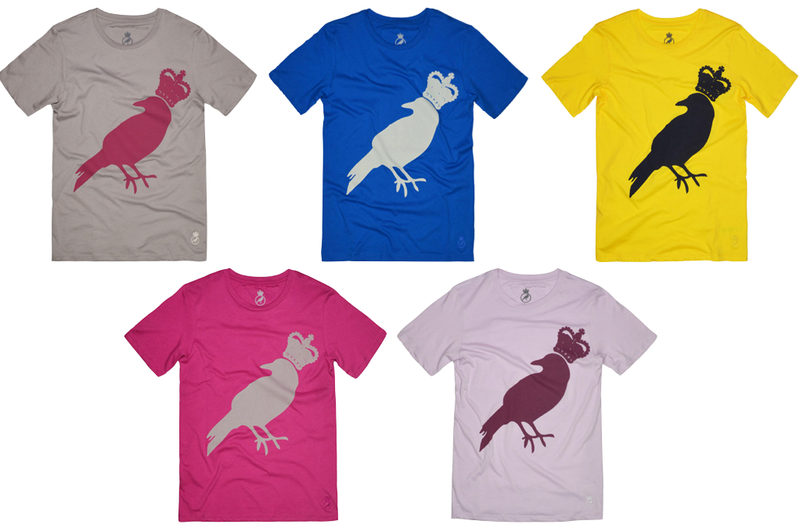 I like the pink on grey bird crown shirt and I really like the style of the FEIT shoes. I love the King – Cool Water t-shirt. It’d look great on my guy. The folding sunglasses would be great for my guy too because he is always on the go so this gift seems practical for him. I like the T with the orca on it…. and the folding sunglasses! My pick would be the t=shirt with the orca, and the folding sunglasses are pretty cool! @KilligrewTees i love your silky smooth pima cotton shirts ! 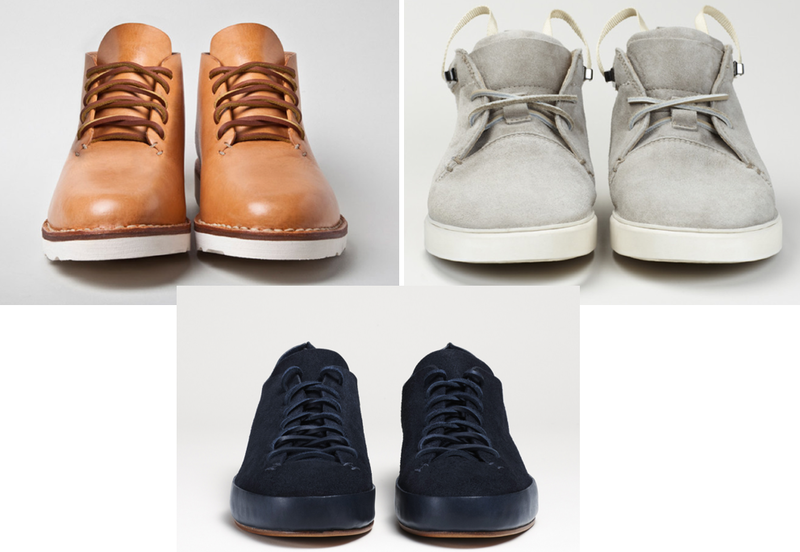 i really like the feit shoes, my favourite being the grey ones. And my favourite tshirt is the top one on the right hand side with the skull on it. I likey the yellow! Left a FB comment “Yellow T looks Good!” Cheerio! I do like the blue and gray one. This would be ideal for my nephew. I like their Mark tees http://www.killigrewfashion.com/collections/men/products/mark-1 I also love the guy friendly black Feit shoes in your post but they are priced way out of range for me. Pick me, pick me! Your next winner!!! Show me the money!!! Halftone t-shirt in orange. My user id: edmond18. I shaed,commented, followed, . It would be a dream come true and means more to me than anyone else to win. Starving artist here desperately needs new shirt to go out without being naked, to have fun and feel alive and inspired again. A life changing experience. Top of my bucket list. Thank you for the awesomeness, the contest, and generousity. yeah i like the tshirt with the bird i think it is hype. but a bird on it. I like all the men. 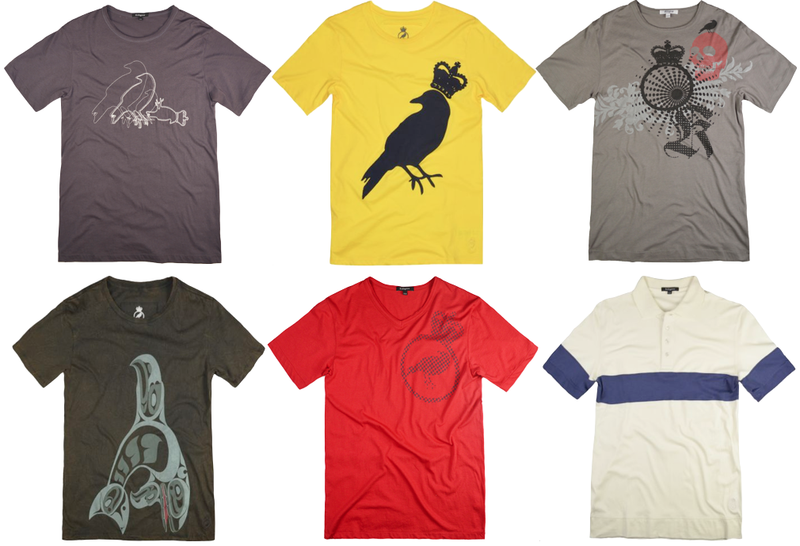 I love all of th3 Killigrew shirts – hard choice. My husband woudl love the Killigrew t-shirts and the folding sunglasses. I like the Adam tee & the sunglasses on this post are groovy~!!! The Grey Killigrew tee looks best to me, fashionable without being too flashy and a smart look for an understated gentleman; my favourite guy-friendly style would be the Sunpocket Folding Sunglasses as they are also clean in style and attractive without being overstated. I like the King shirt in Cool Water and my fave feature from this post are the Feit shoes!! The Killigrew tee I’m most in love with is their Eagle tee + my favourite guy-friendly style idea featured in this post is the, “Sunpocket Folding Sunglasses – $89+” … cool idea! I like the king tee in pool blue, and the Wheelmen and co. bags! I love the Killigrew King tee in Willow and the Wheelmen & Co. Smart bags idea for electronics, techy guys seem to always bring with them! The King in pink is my favourite. The Killigrew tee that i love is Cool Water. I can’t get over the folding sunglasses, cool idea. The wheelman and cole bags are guy friendly and the shirt i love is the cool water. I like this shirt http://www.killigrewfashion.com/collections/men/products/adam-1 and I like the FEIT Shoes as my guy friendly style. My guy is a little shoe obsessed so they would be perfect for him. I love the deep rich colour of the Adam tee shirt and the folding glasses–brilliant concept and they look so sharp. I like the sunpocket folding sunglasses. And I like the JEFF T-SHIR.